Bangladesh College of Physicians and Surgeons (BCPS) a major biomedical institution of the country dedicated to post-graduate education in medicine. 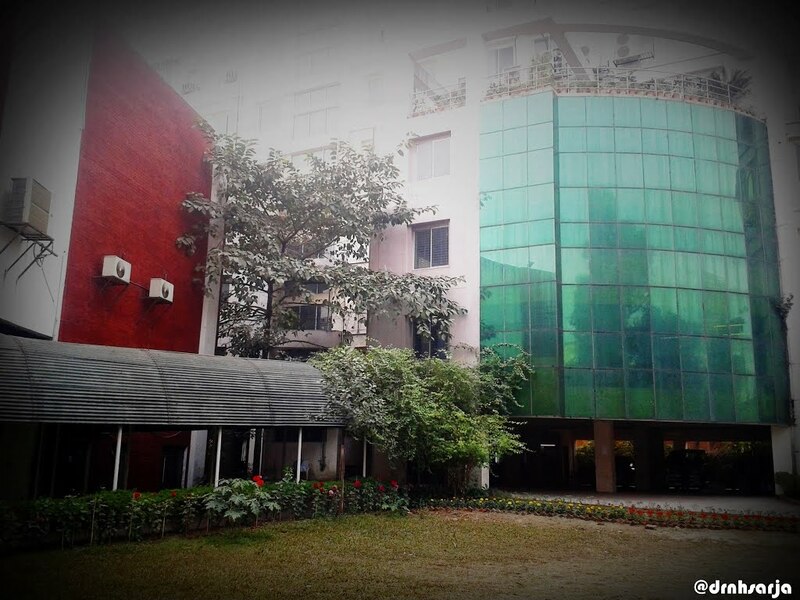 An organisation of similar nature and importance is the former Institute of Post-graduate Medicine and Research (IPGMR, established in 1965) which has recently been made a full-fledged medical university under the name bangabandhu sheikh mujib medical university. The BCPS has in its mandate the promotion of specialist practice in various branches of medicine such as Medicine, Surgery, Obstetrics and Gynaecology, Paediatrics, Ophthalmology, Enteric Diseases, Psychiatry, Anaesthesiology, Radiology, Radiotherapy, Clinical Pathology, Haematology, Biochemistry, Physical Medicine, Histopathology, Microbiology, and Dermatology and Venereology. The college was established in 1962 with 45 Founder Fellows and a Council of 20 members. In 1971, a period of relative lull in the activity of the college was apparent, but in 1972 a Presidential Order established the present Bangladesh College of Physicians and Surgeons with all the existing Fellows as Founder Fellows of the college. In 1982 it received from the government its own premises at Mohakhali. The college arranges examinations for Fellowship (FCPS) and Membership (MCPS) twice a year - in January and July. The college claims to its credit the production of over 1200 FCPS and about 1000 MCPS between the period 1968 to 2000 in over 20 disciplines.